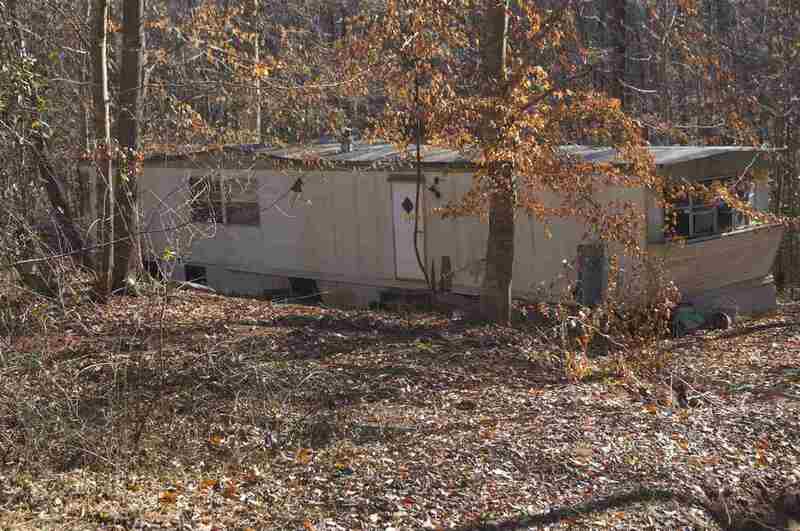 Mobile home tucked away in the woods on approx. 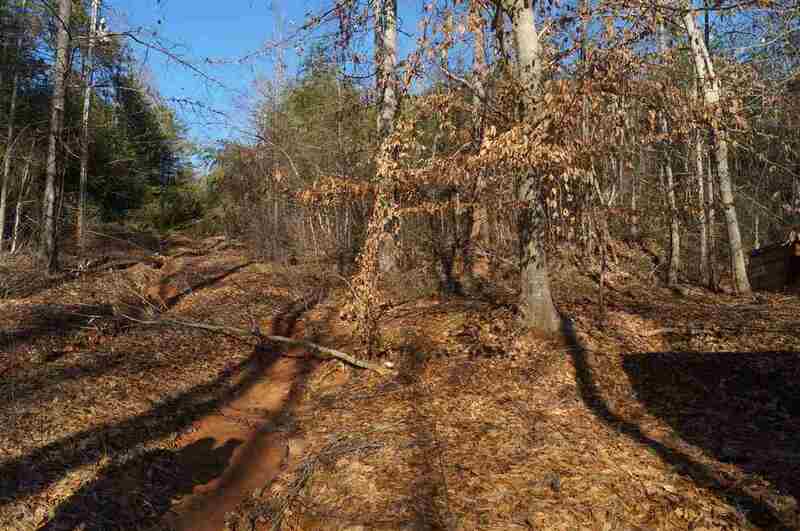 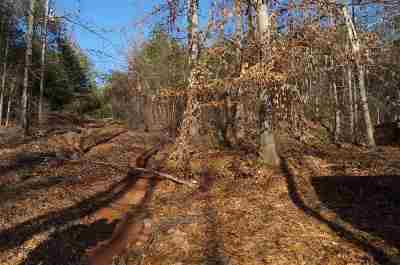 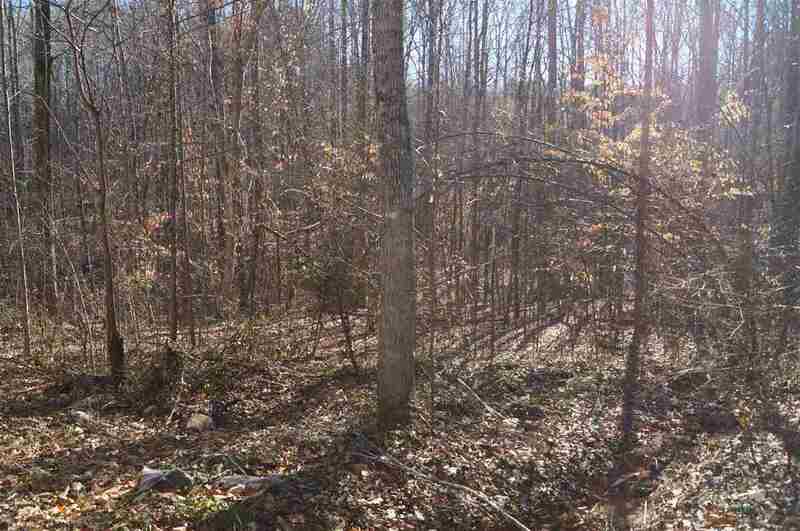 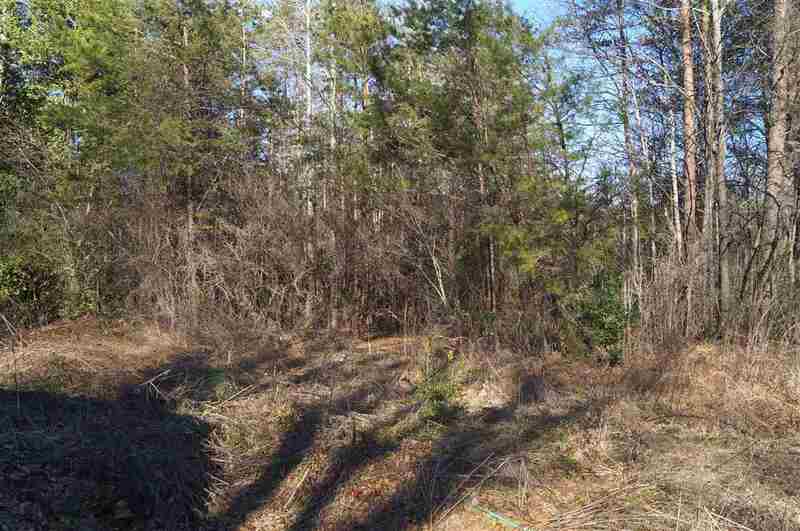 1 acre lot. . Mobile home being sold as is, use caution when entering home. 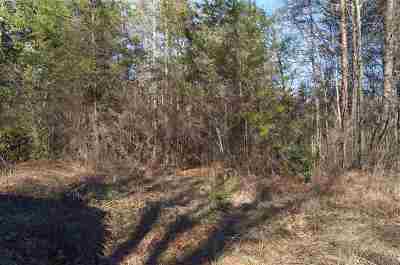 Additional acreage available adjoining this property at 493 Pinkwood Drive, see MLS # 46503 for more info. Home was used as rental, seller has never lived in home.